Belle Âme Events was born when Cheré & Jennifer decided to combine their creative expertise in order to take their love of wedding planning to the next level. After meeting through the Wilmington wedding circuit, Belle Âme grew organically out of their mutual love for wedding design and event planning. Jennifer’s previous company, Lily Belles Events, provided the perfect platform from which Belle Âme could grow and expand. With locations in Charlotte & Wilmington NC, Belle Âme is thrilled to work with couples throughout the Southeast to make their wedding dreams a reality! Jennifer was destined for event planning from a young age. Her passion for weddings was born in her grandmother’s small-town floral shop as she witnessed her Granny’s expertise in floral arrangement, cake decoration, and wedding direction. After attending the Floral School of New York, Jennifer went on to design floral arrangements before starting her own event-planning company, Lily Belles in 2011. 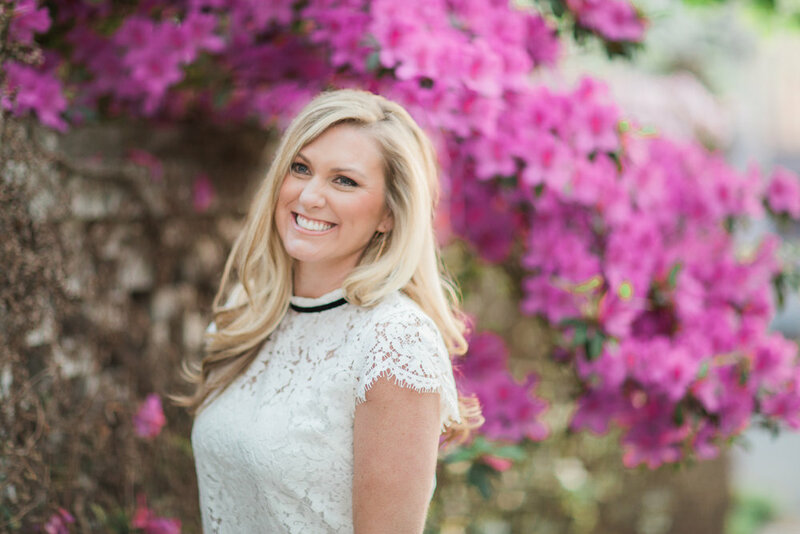 Jennifer’s career in event planning has allowed her to establish working relationships with expert vendors in New York, North Carolina, and South Carolina, which allows her to tap into some of the wedding industry’s top talent. Jennifer's ability to connect with her clients is unlike anything most have ever seen. From her clients to the vendors, she effortlessly finds a way to draw people in!